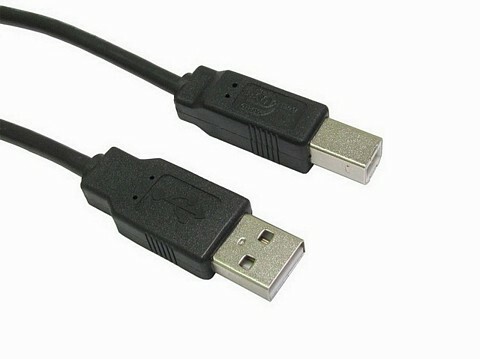 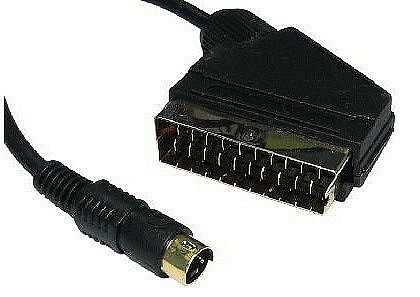 A French originated standard and associated 21-pin connector for connecting audio-visual (AV) equipment together. 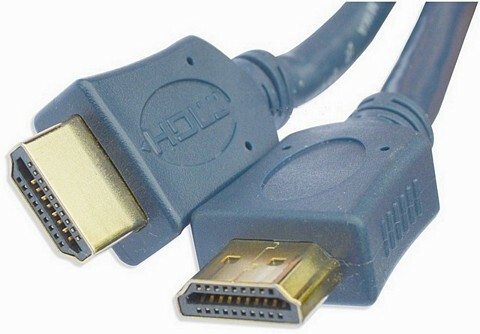 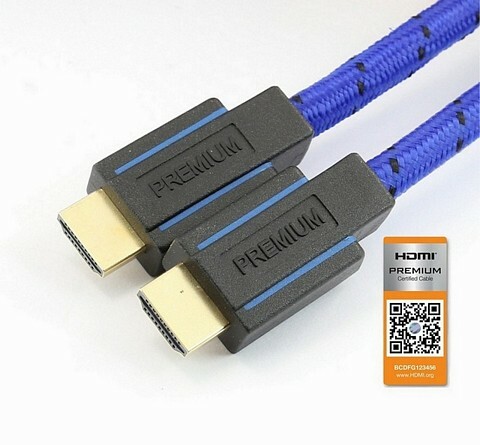 Our cables and connectors are built to SCART standards. 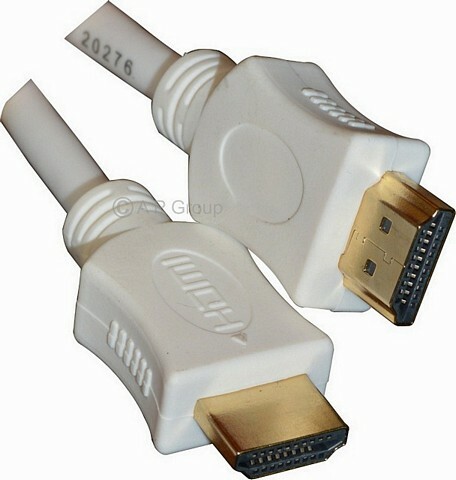 Our SCART to S-VHS is gold flashed for a higher quality connection.